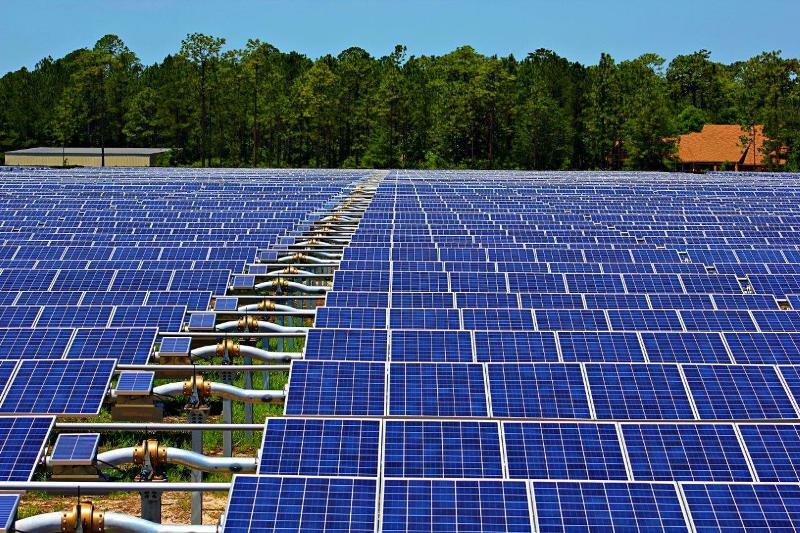 EDF Renewable Energy’s wholly-owned subsidiary groSolar has commissioned a new solar farm, owned by AEP OnSite Partners, in Jacksonville, Florida, US. The new 7MW Northwest Jacksonville Solar Partners (NWJAX) solar farmfeatures single axis trackers that track the sun from east to west throughout the day. The project site also features wetlands flowage improvements and landscaping, which are designed to positively impact the site and surrounding ecosystem. In the first year of operation, NWJAX is capable of producing 17,000MW hours of clean renewable energy, sufficient to power more than 1,200 homes. The farm will supply electricity for the Jacksonville, Florida utility, JEA, and will support the utility’s ‘green rate’ programme, which enables electricity users within the service territory to choose to power their homes through a clean energy electricity rate. A 300m distribution line connecting the solar project directly to the JEA distribution system has also been upgraded as part of the NWJAX project. 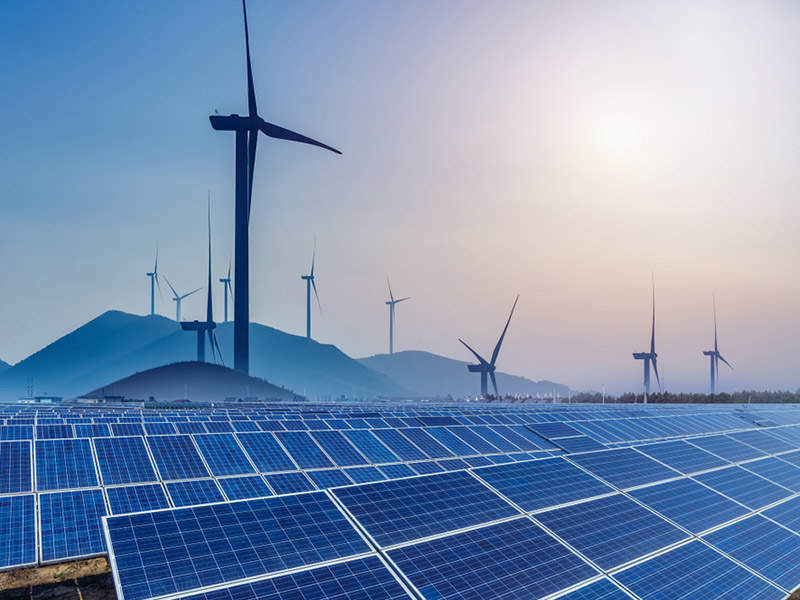 JEACEOPaul McElroy said: “JEA is committed to environmental stewardship and to increasing its level of carbon-free renewable energy generation. JEA currently provides water, sewer and other utility service to the residents and businesses in northeast Florida, US. Image: The 7MW Northwest Jacksonville Solar Partners solar farm in Jacksonville, Florida, US. Photo: courtesy of Business Wire.